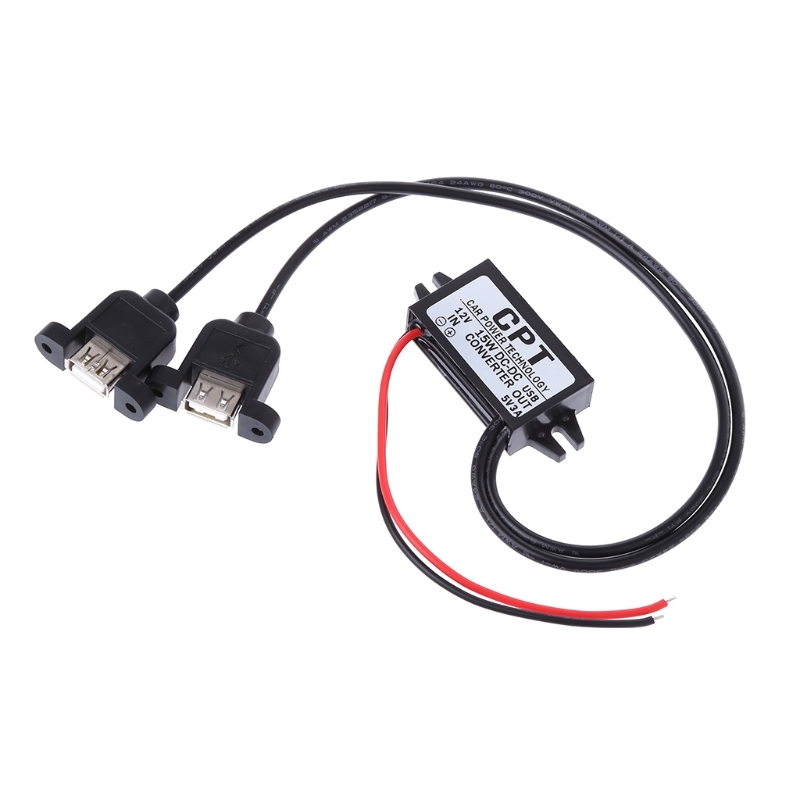 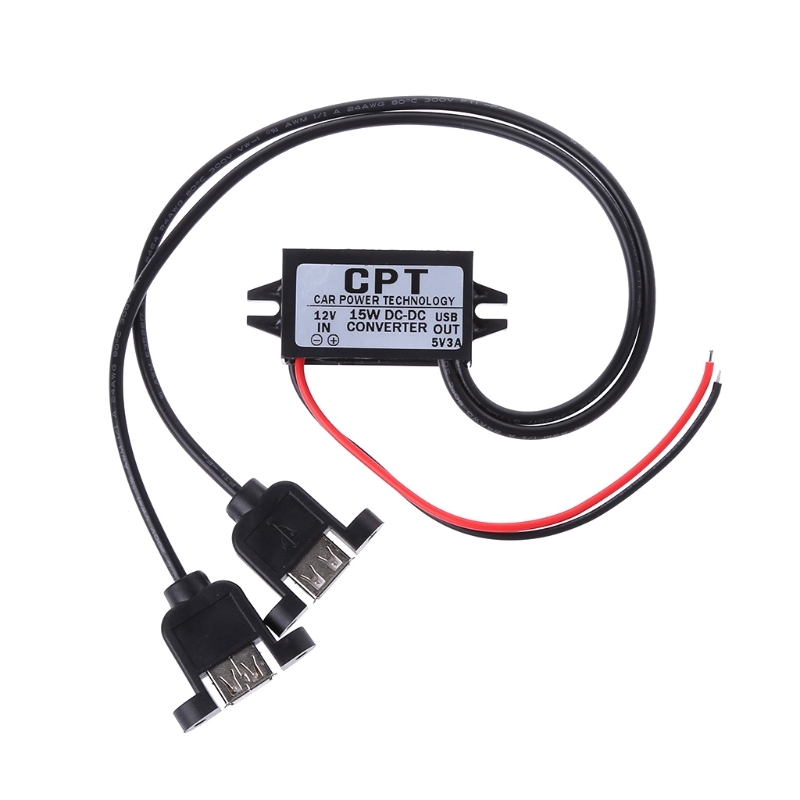 Direct link(Hard-wired) to your car battery, no need to occupy your ciga lighter power port. 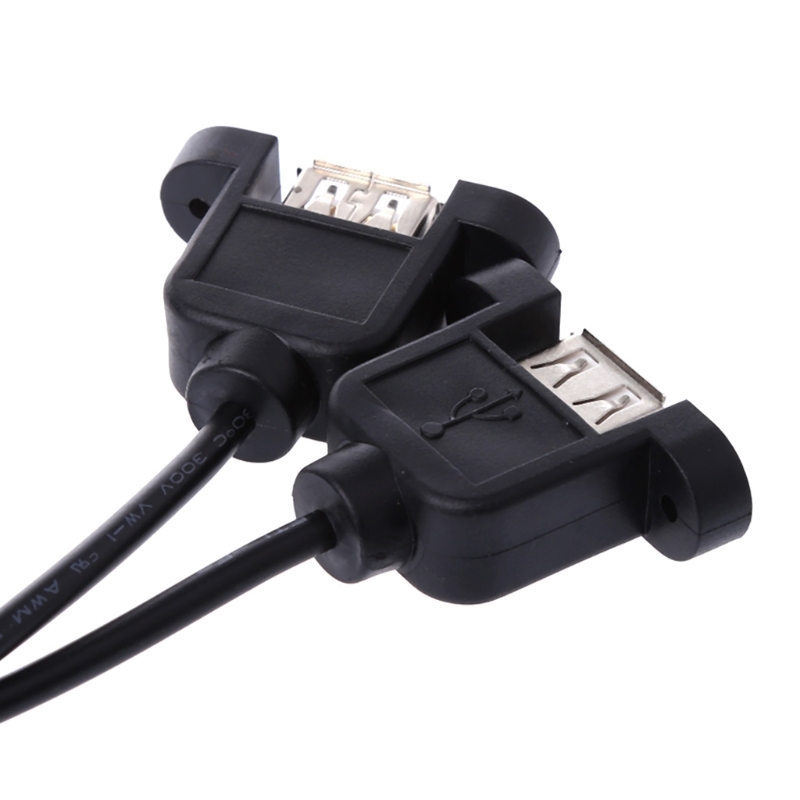 Dual USB Female Ports. 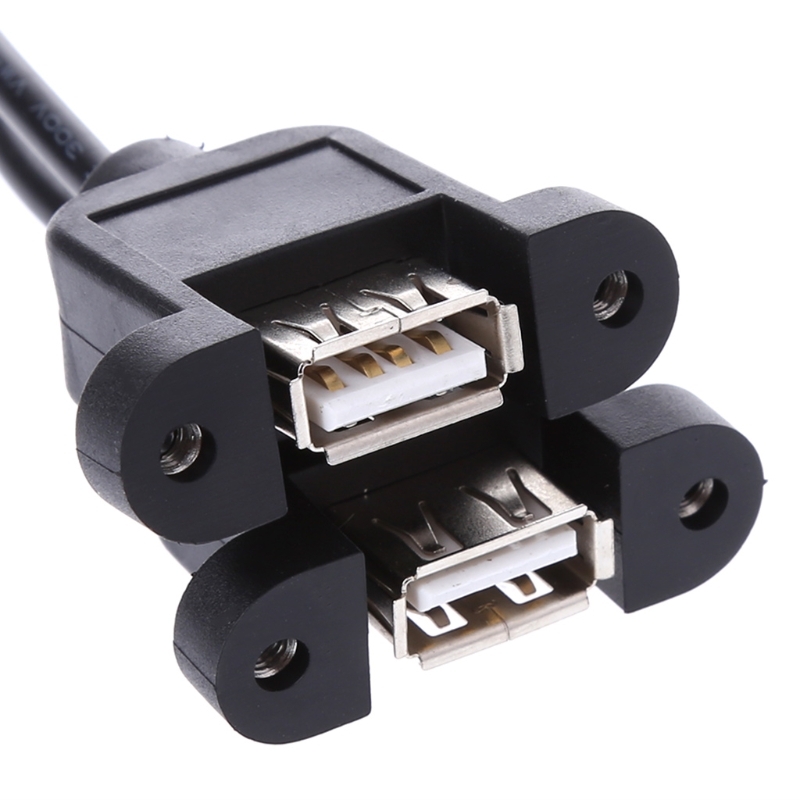 Universal for all electronic devices. 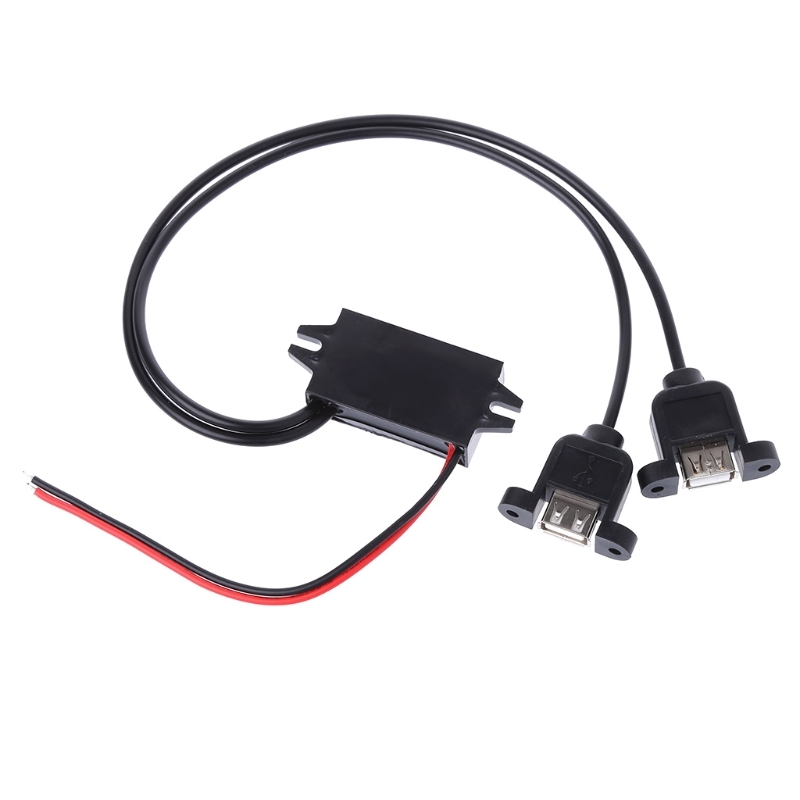 With dual charge ports. 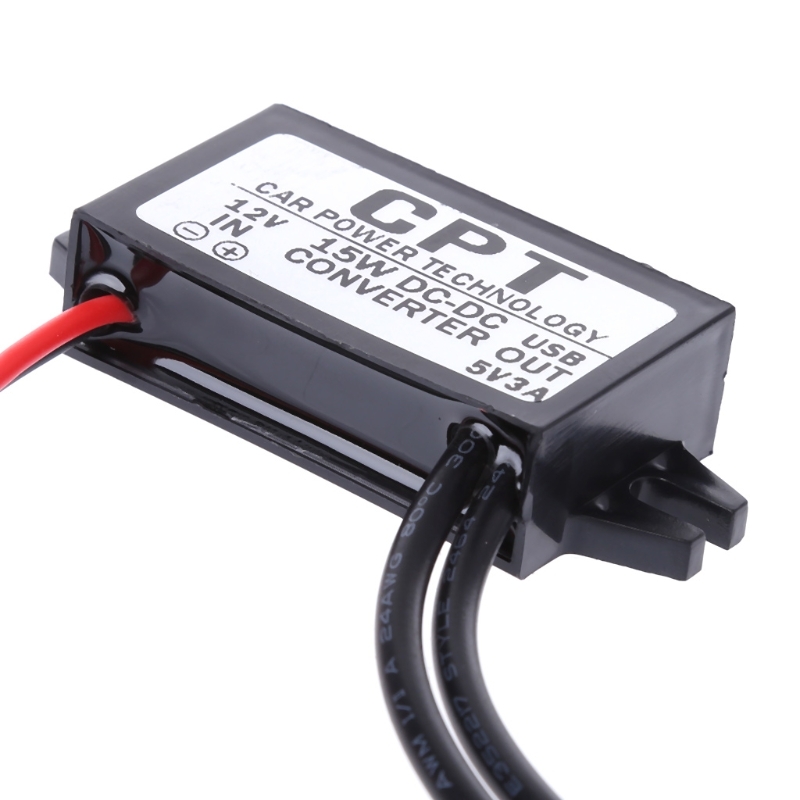 They will be very quick to charge your phone/tablet/GPS tab/car dvr/other 5V Powered devices, the conversion rate is 96% or more, low heat.